It was inevitable, something like what I saw on Twitter on Monday. He appeared to be in the minority from what I could tell. I admit I raised an eyebrow when I learned that West Virginia had a place in the College Basketball Invitational. And, yes, this gentleman is right — the Mountaineers do have to pay in $50,000 to participate. But, you know what? Who cares? 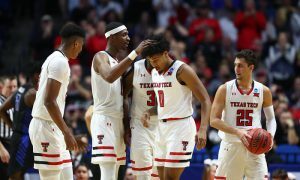 During our podcast about the NCAA Tournament I made the point to Pete Mundo that the National Invitation Tournament was a better fit for 16-16 Texas. 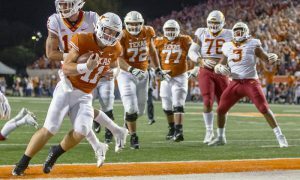 The Longhorns were likely a one-and-done team in the NCAA’s. But in the NIT, the Longhorns could win two or three games and develop the young talent sure to return next season, including Courtney Ramey and Jase Febres. Coaches love extra time to develop talent. That’s a universal theme. Bob Huggins must feel the same way. 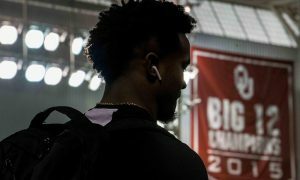 It took him nearly four months to find his “ride or die” guys, as I’ve come to call them on podcasts and in our weekly Big 12 wraps. All of them are set to return next season. 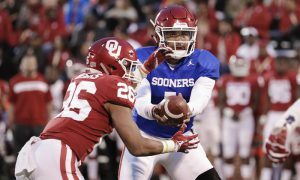 Hugs and the guys were just starting to get things moving in the right direction when they lost to Kansas Friday night in Kansas City. Most seasons, that’s it. Time to move on and recruit. 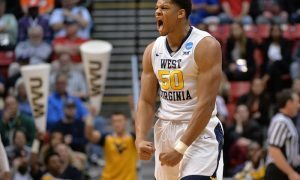 Now West Virginia goes on to a lower-tier tournament. I get that the CBI is no one’s end game at the start of the season. 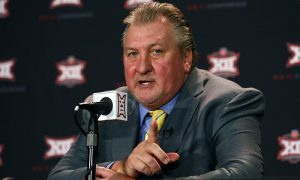 It certainly wasn’t Huggins’. 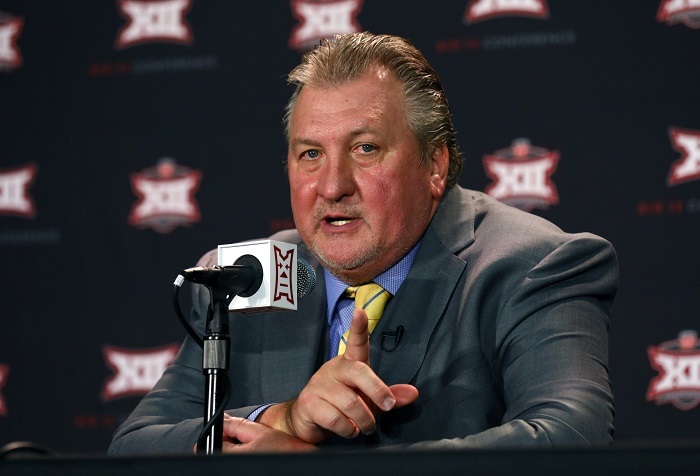 But that’s the opportunity the Mountaineers were presented with — spend $50,000 and get, potentially, five or six more games to develop Derek Culver, Emmitt Matthews Jr., Jordan McCabe, Jermaine Haley and the rest of the Mountaineers. And, yes, by the end of it the Mountaineers will still be under .500. 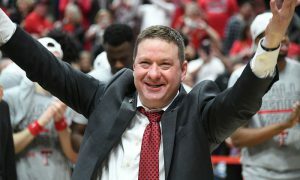 But if I’m in Huggins’ place, that’s a tremendous return on investment. 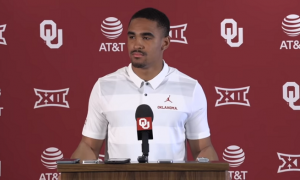 $50,000 is nothing for a Power 5 basketball program. Spend the money, let the kids play and get ready for next season. If this foray into the CBI leads the Mountaineers back to the NCAA Tournament next season, trust me — no one will care.